Guys check out this app I downloaded to my tablet. Its awesome I can digitally keep trace of my games and hardware. Check it out. No problem. 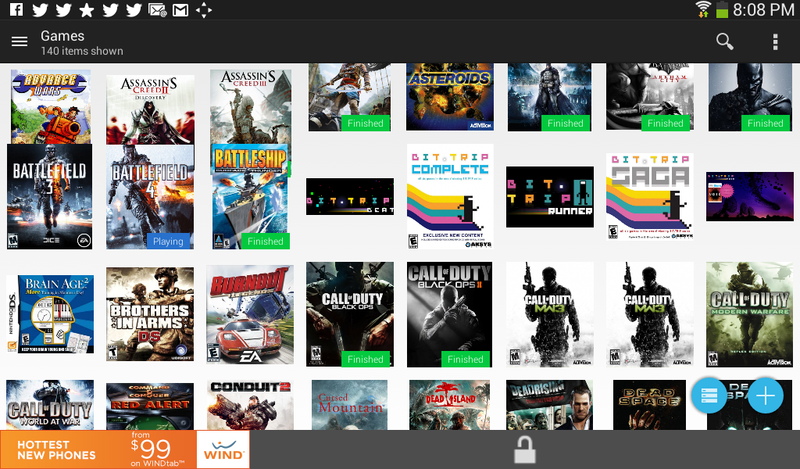 Ive got so many games its hard to keep track of em, so this app is very very handy. so did anyone download this yet. Its really handy? Not yet, I'll go into the Google Play Store shortly. 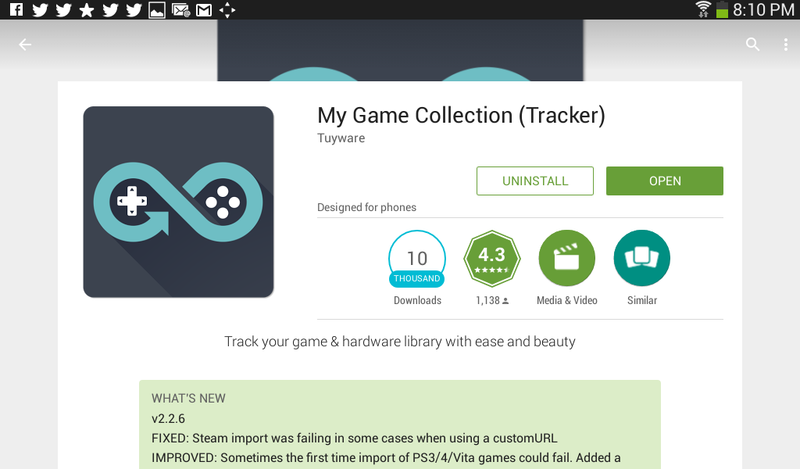 Whoa, I can track my hardware, including Skylanders and amiibo? !